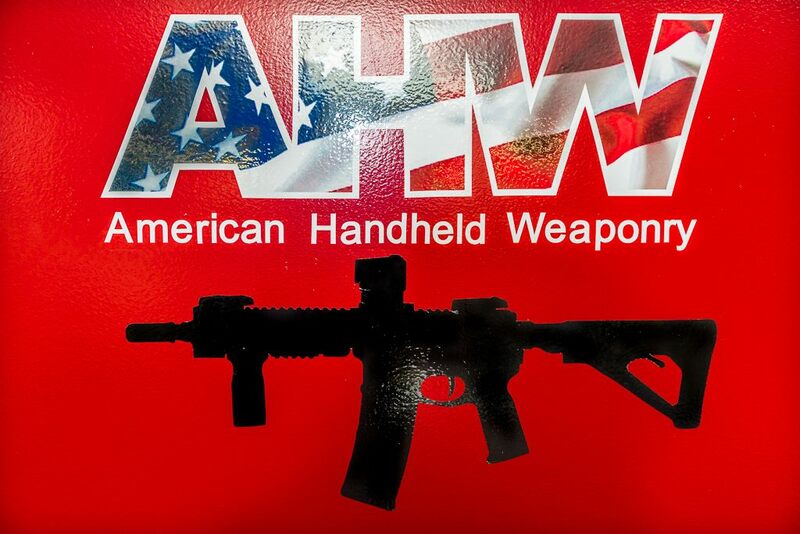 AHW - American Handheld Weaponry, is a new Gun Shop located in Davie, FL and is now servicing all of Davie and the surrounding areas. 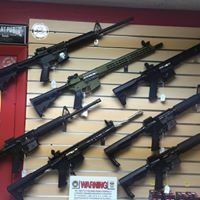 We are a small family owned shop with the utmost respect and appreciation for our customers. We share warehouse space with a Motorcycle Repair Shop so if you like both, you&apos;ve found your new favorite place! 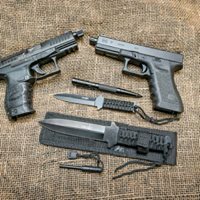 AHW is dedicated to offer personalized attention & advise to assure your safety, comfort and understanding of the handling of firearms and other weapons. 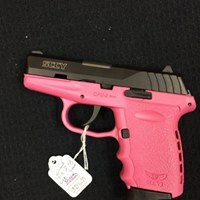 It&apos;s your right to defend what you love! Know how!! 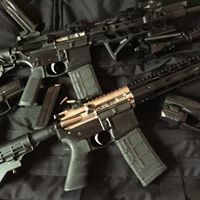 We specialize in the following services: Firearm Sales & Service, Gun Accessories, Ammunition, Custom Rifle Builds, Knives, Scopes, Tactical Accessories, Rifle & Gun Customization, Firearm & Rifle Cleaning & Restoring, Gunsmithing & Sight Adjustment. At AHW, our mission is to always provide quality service at an affordable price. Our success is due to the dedication we provide our customers. No matter the job or question, we&apos;ll help! Customer satisfaction is always our number one priority! Don’t hesitate to come by or give us a call! Thank You!